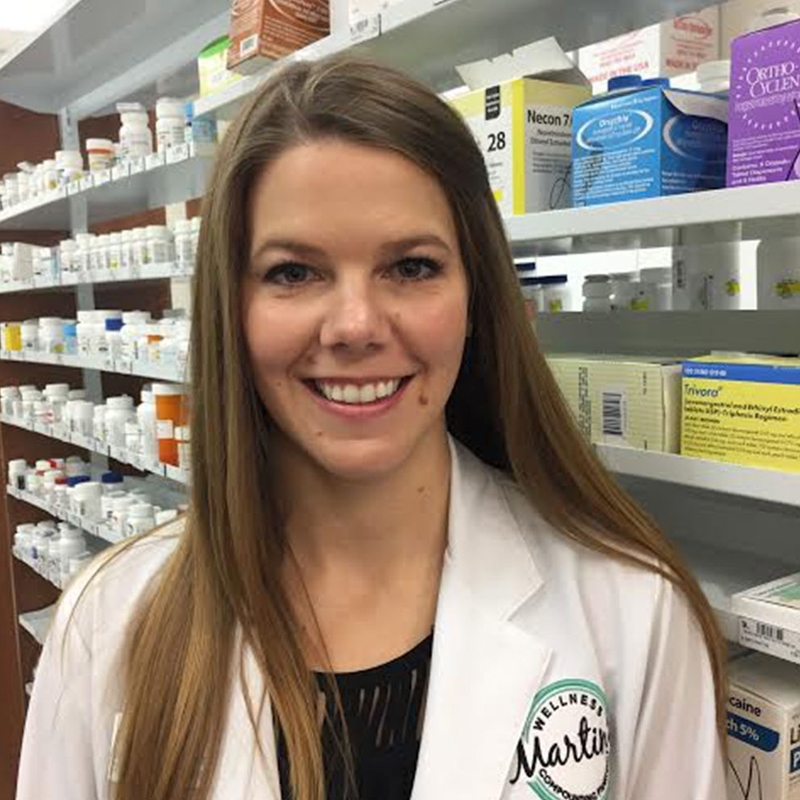 Jillian re-joined Martin’s Wellness in 2016 after graduating from the University of Texas College of Pharmacy. She worked as a technician at Dripping Springs Pharmacy for 3 years prior to entering pharmacy school. Jillian is passionate about customer service and strives to help everyone get the most out of their medication or supplement regimen.